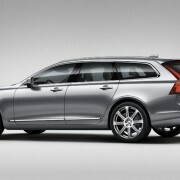 A few days ago,we saw the leaked pictures of the latest Volvo V90. 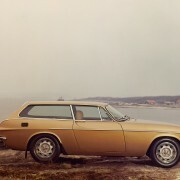 I was very pleased with its design: it’s a unique blend of style, dynamics and power. 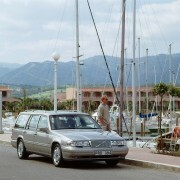 But where these lines came from? 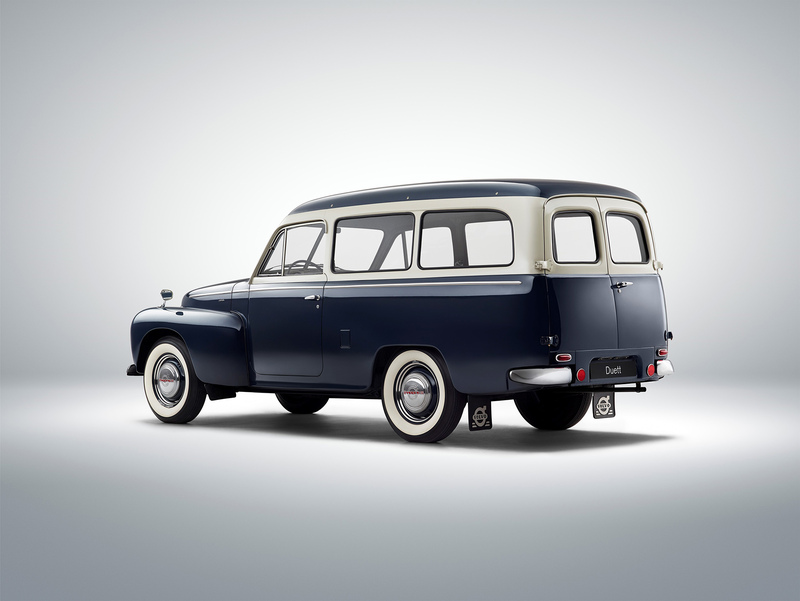 Let’s take a look at its ancestors. 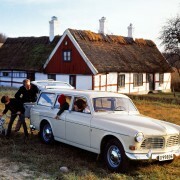 The Swedish have a big experience in building estate cars. 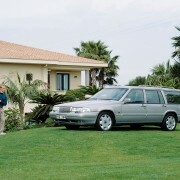 They are famous for manufacturing some of the safest and most reliable products. 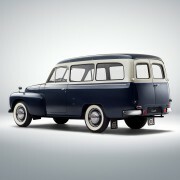 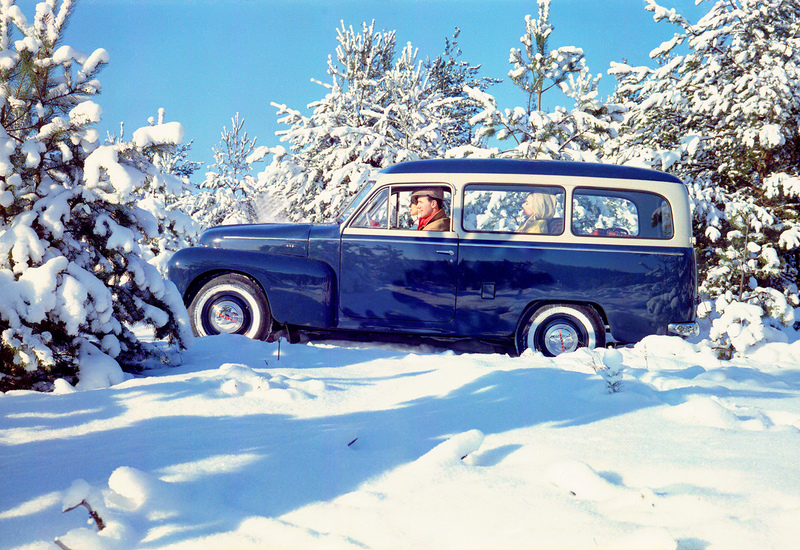 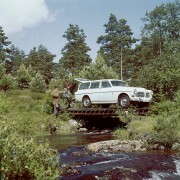 The story begins over 60 years ago, with Volvo Duett. 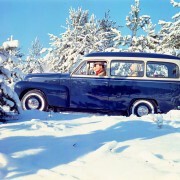 At its launch, in 1953, it was one of the first cars to happily combine the family needs with the professional use. 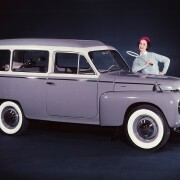 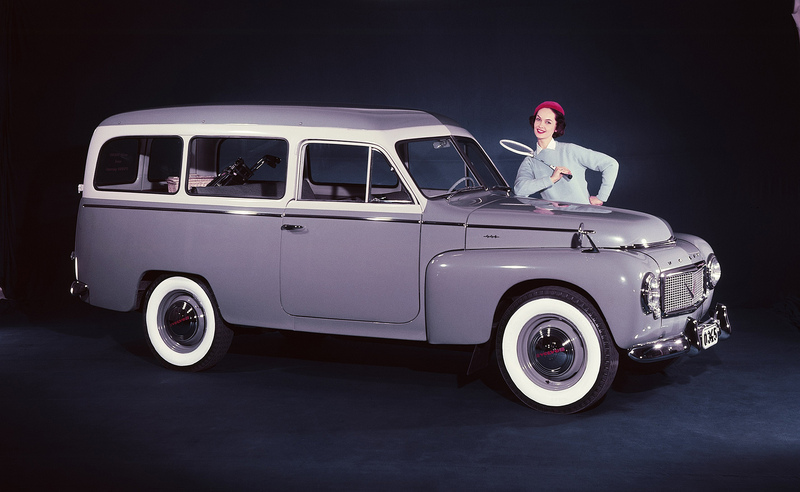 Duett was also one of the first Volvos exported in the USA. 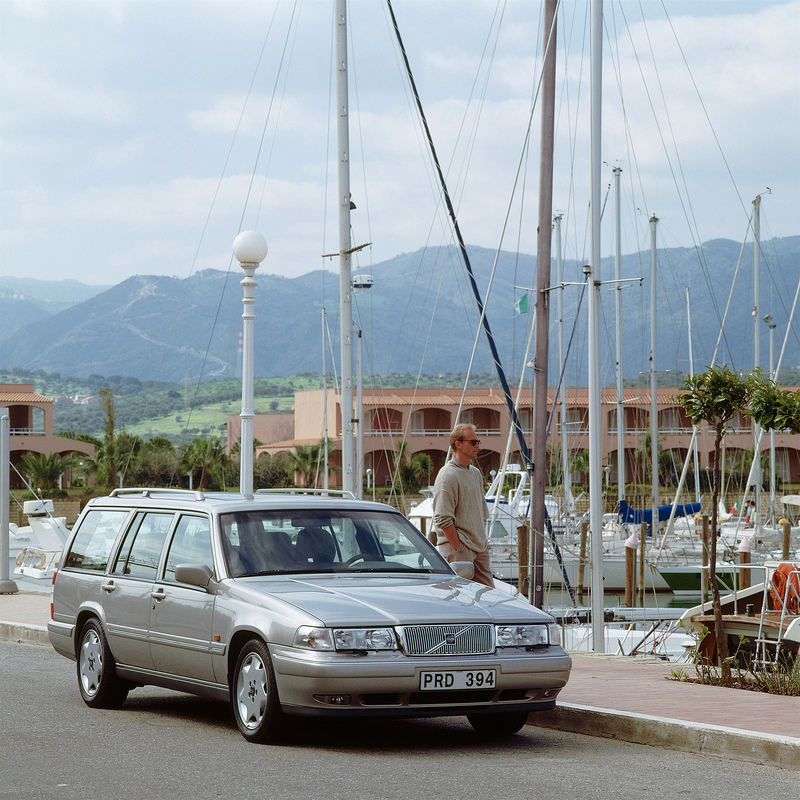 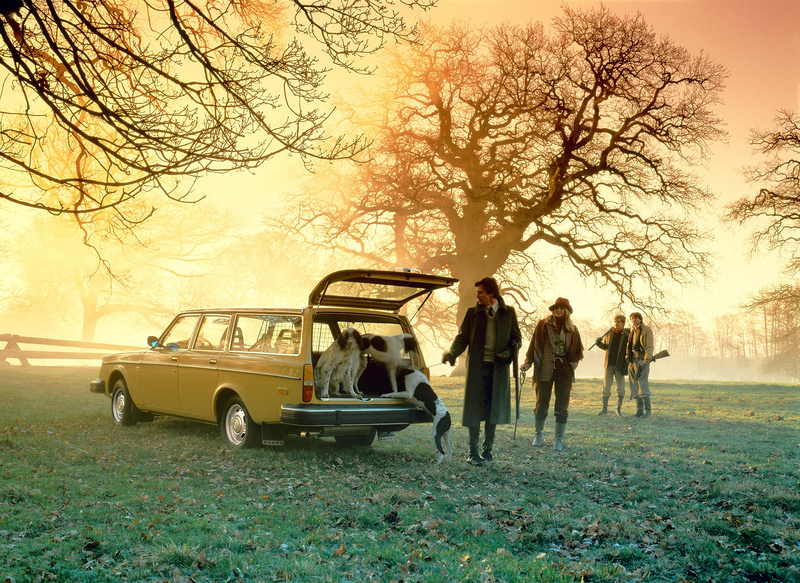 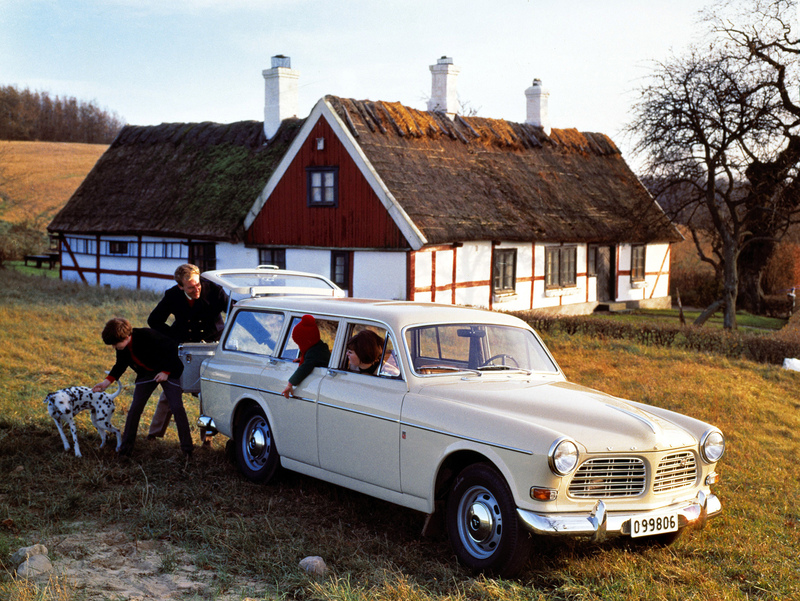 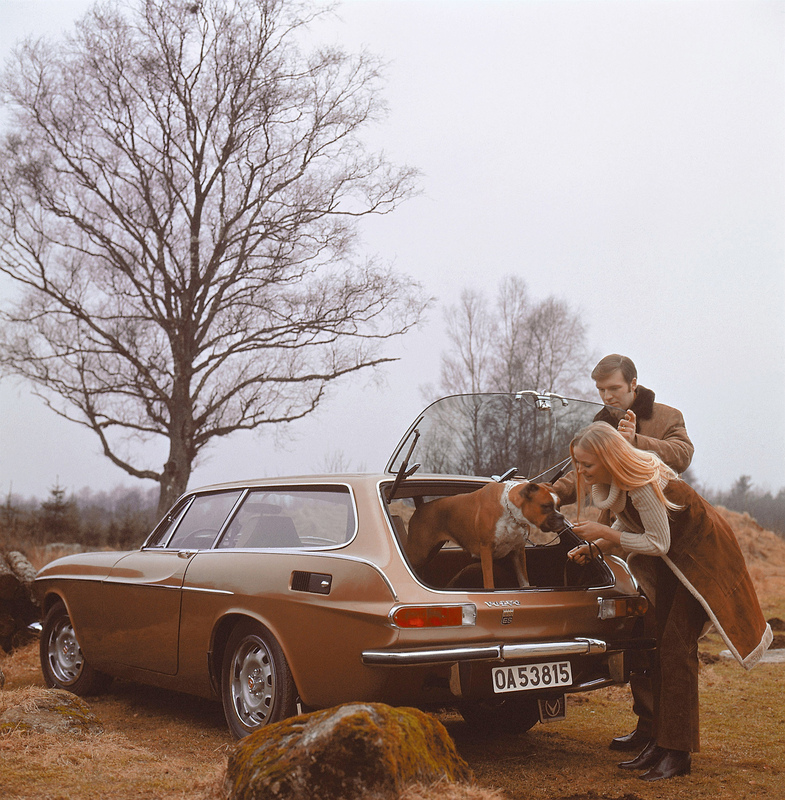 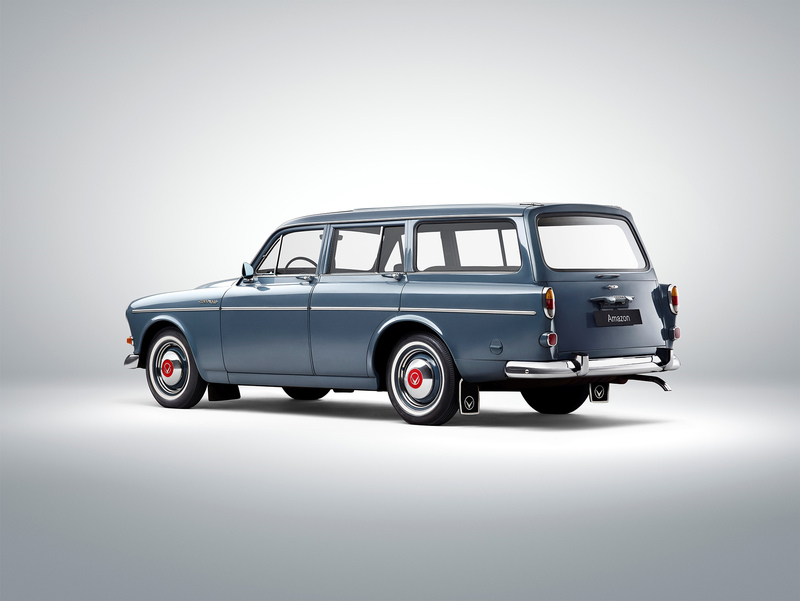 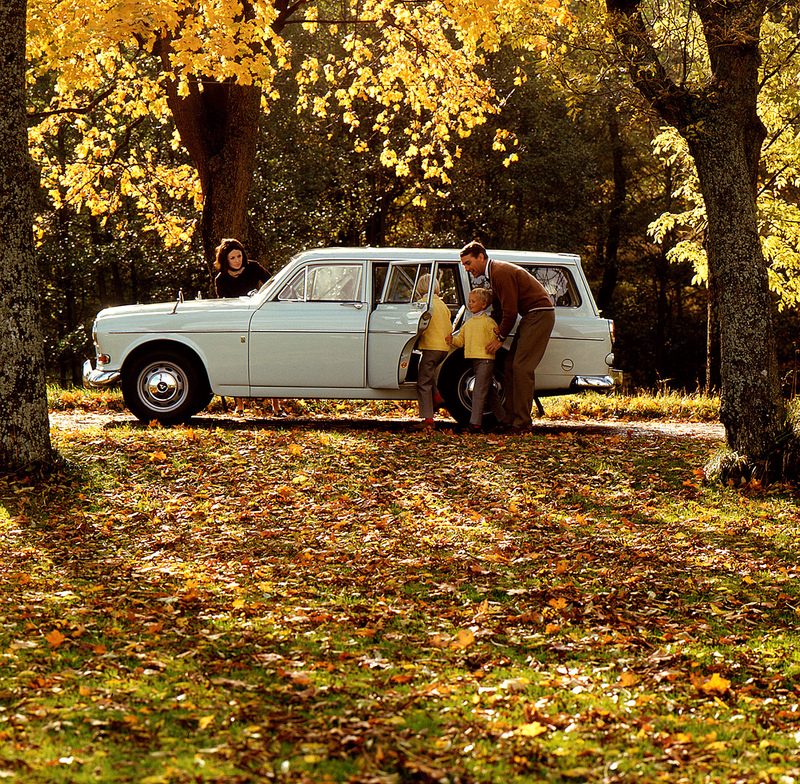 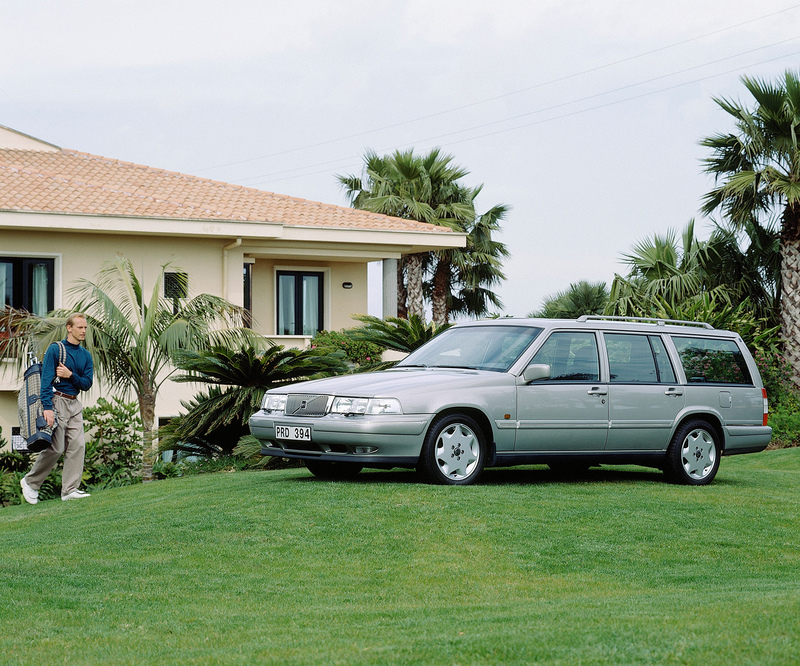 It marked the beginning of a successful story: ever since then, more than 6 million estates were sold by Volvo all over the world. 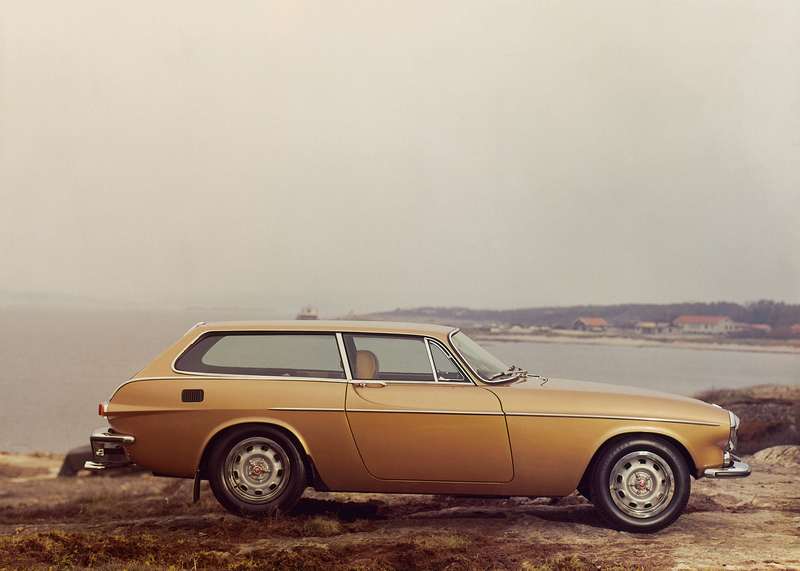 The whole image is even more impressive when we think they represent a third of the total selling of Volvo cars, since the Swedish brand’s foundation, in 1927. 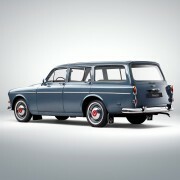 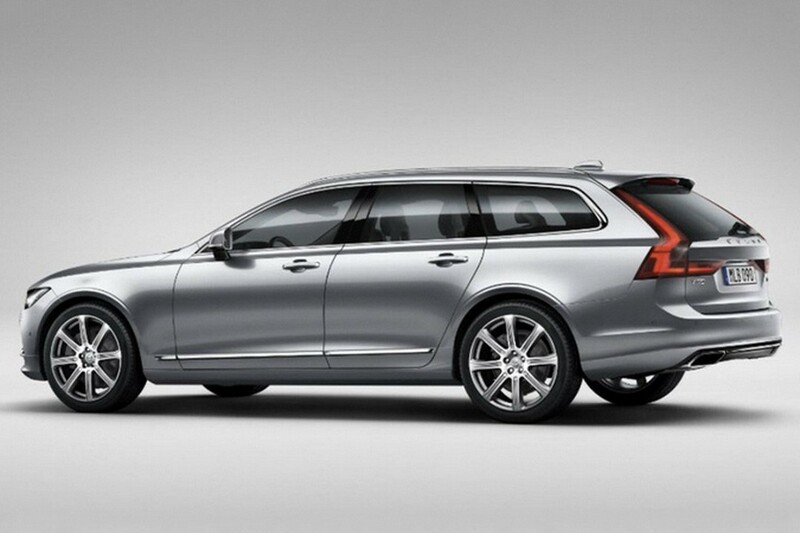 Maybe this is why most of us think at a Volvo when we’re asked to imagine an estate. 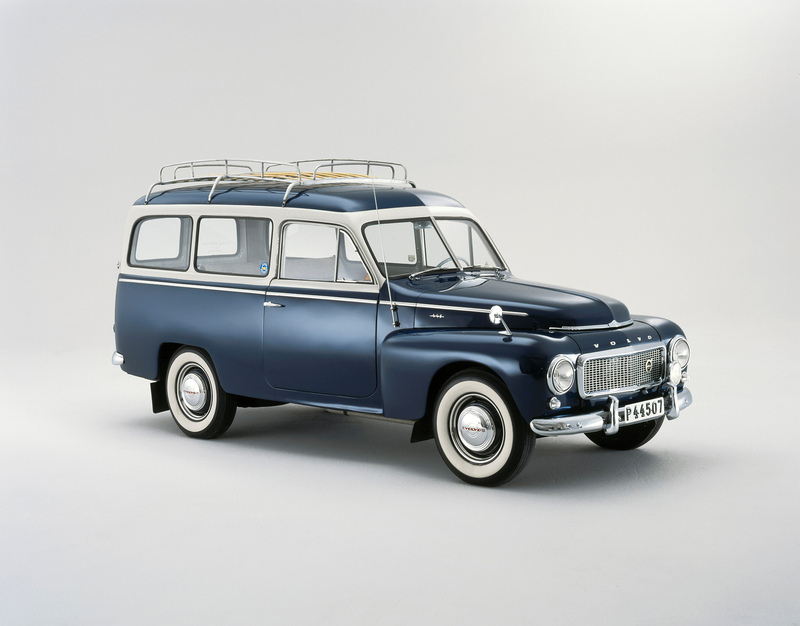 The Duett’s successor’s sales had begun in 1962. 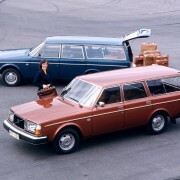 It was named Amazon (or officially 221) and was more stylish and offered more luggage space than its predecessor, though Duett originated in a delivery van. 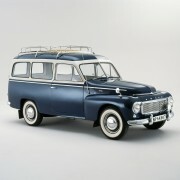 The top of the range was equipped with a 115 hp engine, which, for the early sixties was very sporty. 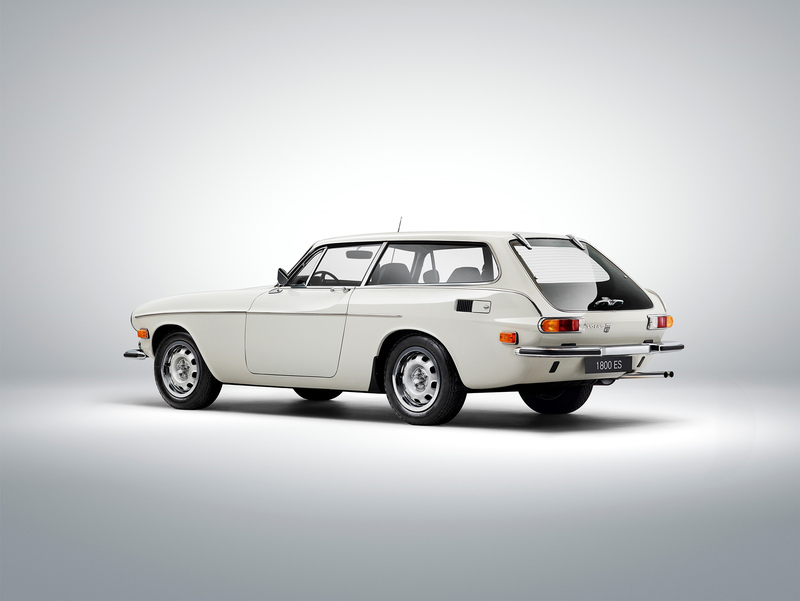 Next, it was 1800 ES’s time: although not an estate per se, it was a Shooting Brake, a mixture between a dynamic sports car and a spacious break. 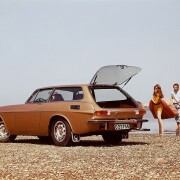 It rear windscreen was very large and had no bezel, making it unique at that time. 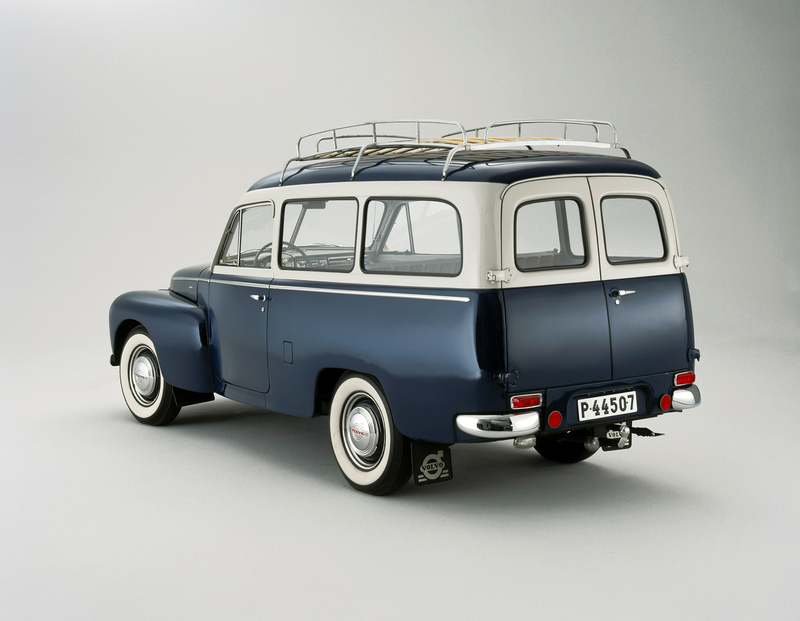 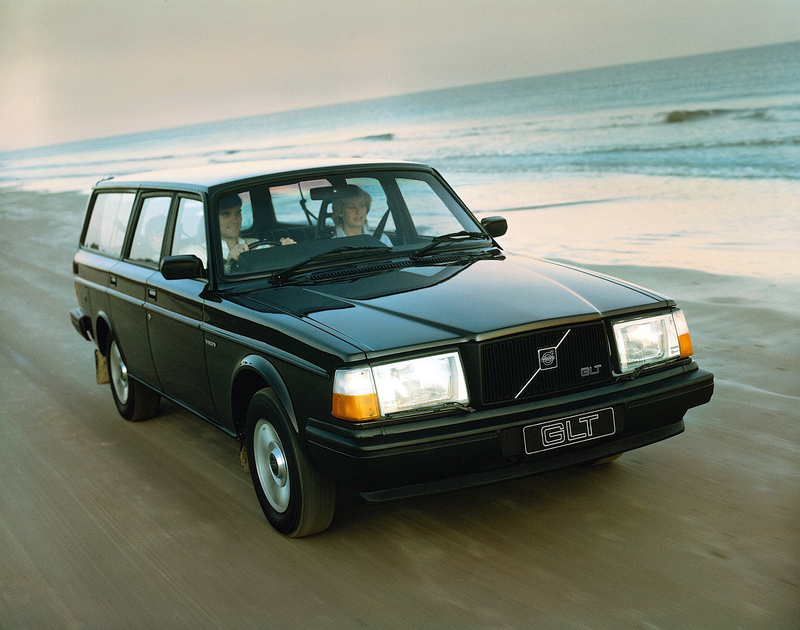 Today, it is one of the most appreciate classic Volvos, partly because just over 8000 units had been produced. 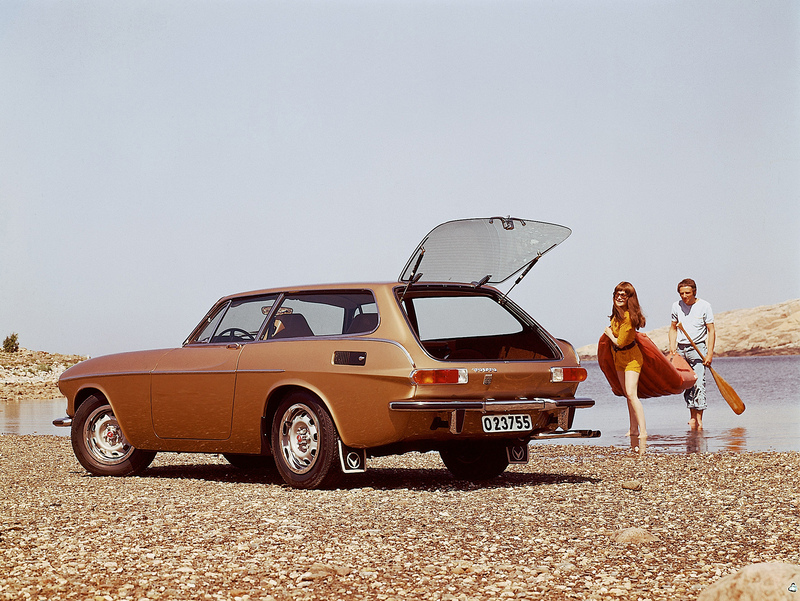 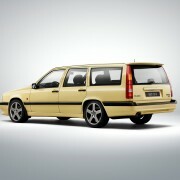 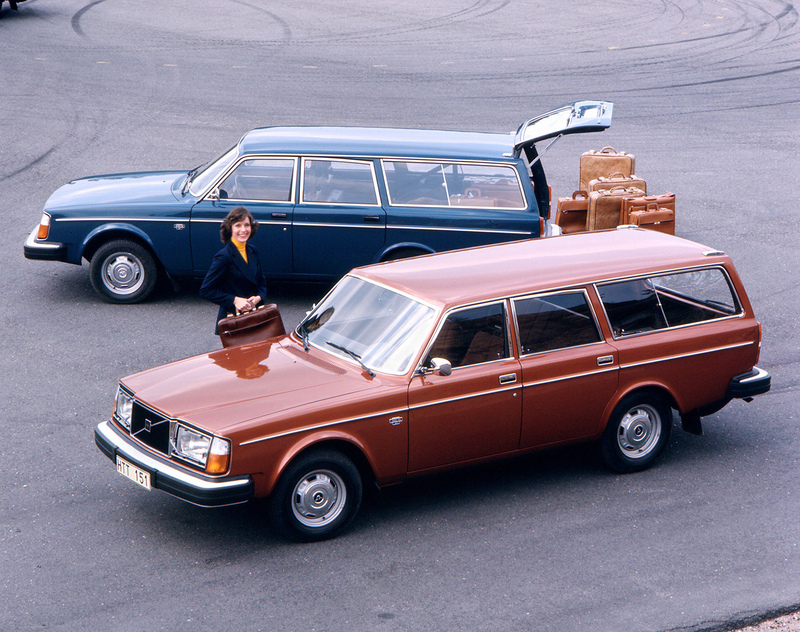 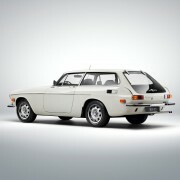 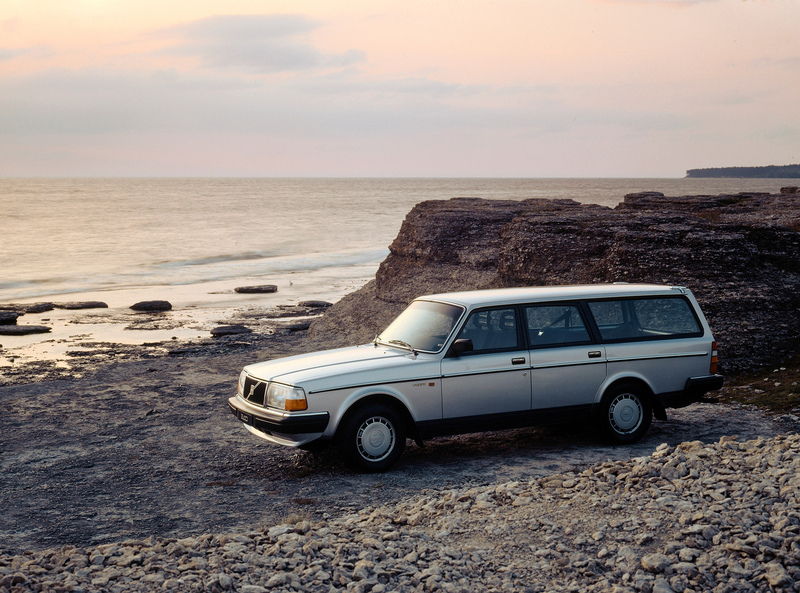 In 1974, the Swedish start producing probably the most iconic estate: 245. 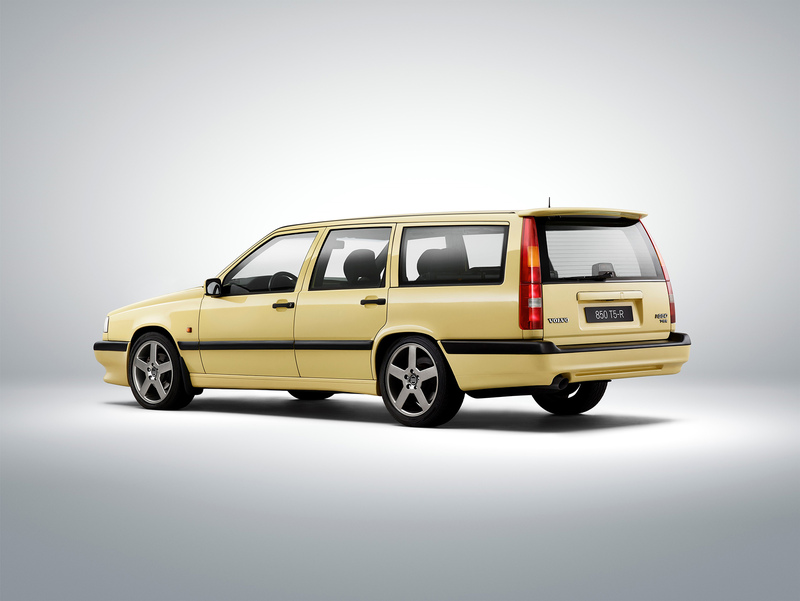 It was sold for over 20 years, and it had two powerful versions: a V6 and the first turbo engine to power an estate in automotive history. 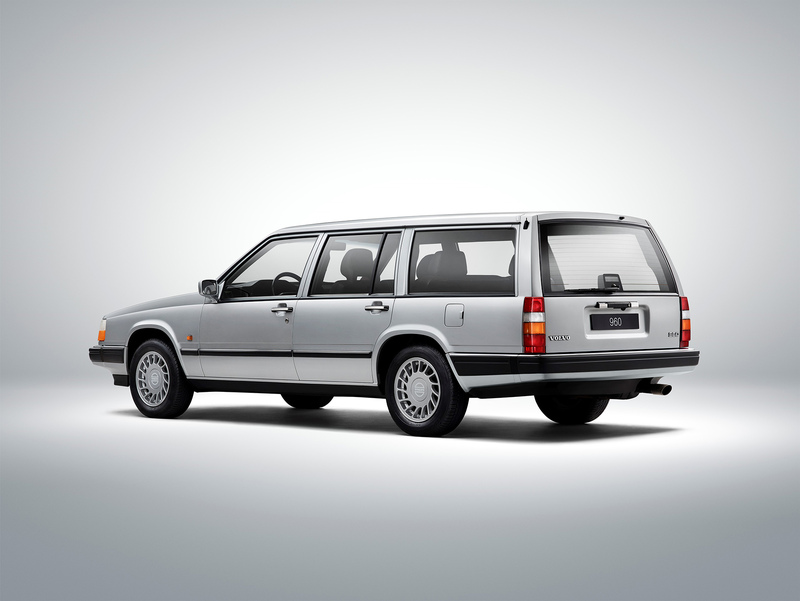 Two excellent estates followed: the 960 and the 850. 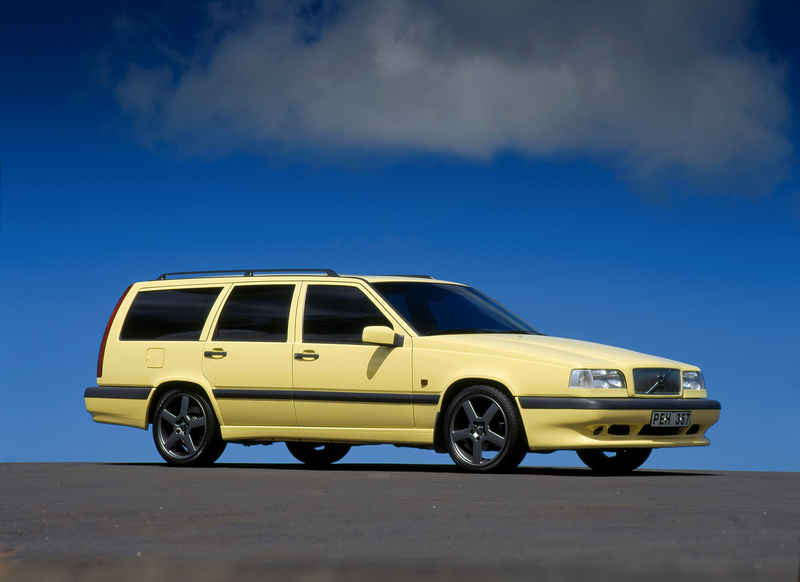 If the 960 was a roomy, elegant car, the 850 was known for its sportiness: the top 850 T5-R had been yellow painted, developed 240 hp and sprinted to 100 km/h in just 6.9 sec. 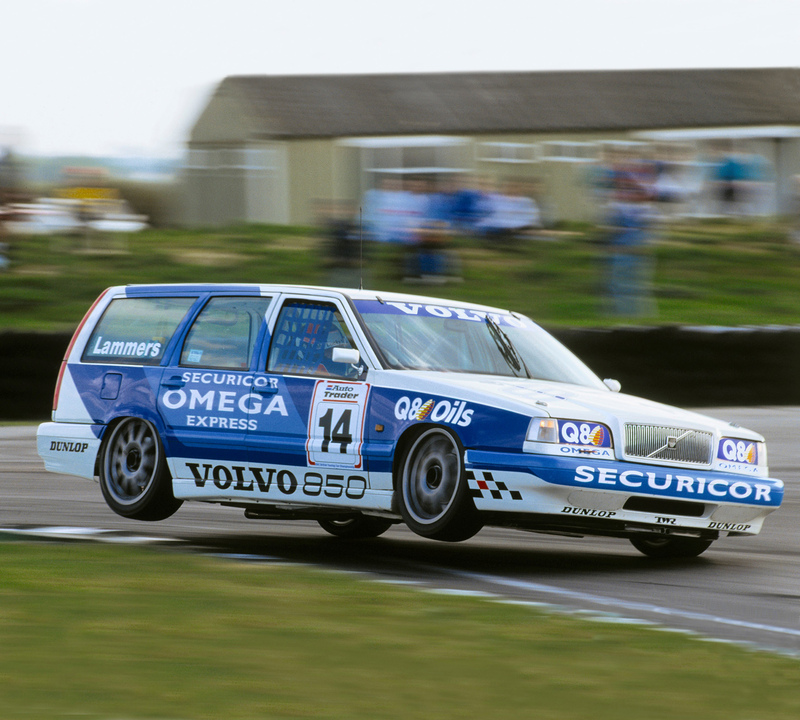 It was the first factory estate to race in British Touring Car Championship, as a result of its incisive nature. 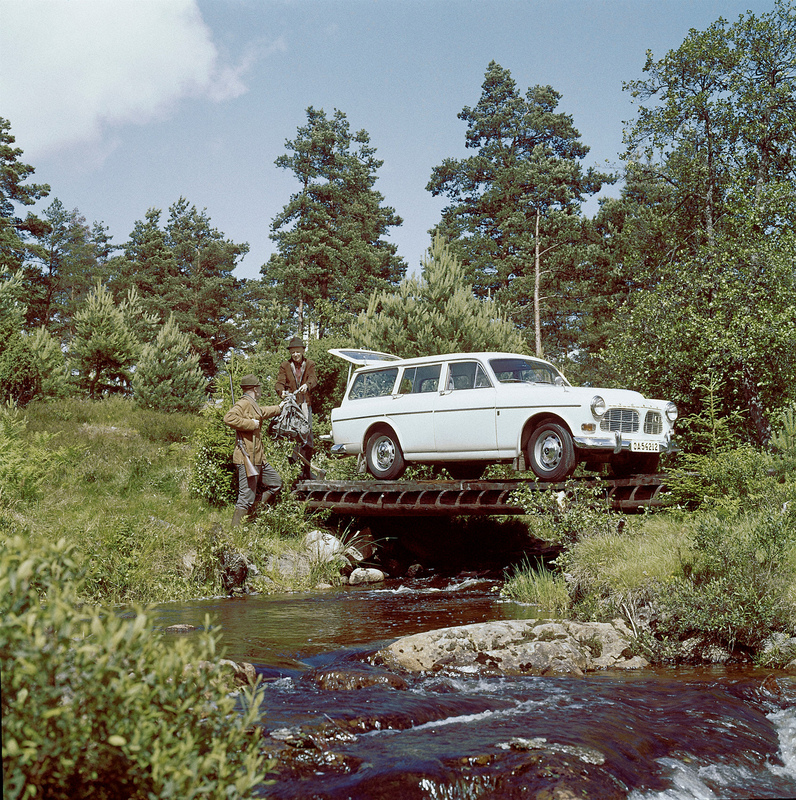 The saga continues: in a couple of days, the new Volvo V90 will be officially unveiled in Stockholm. 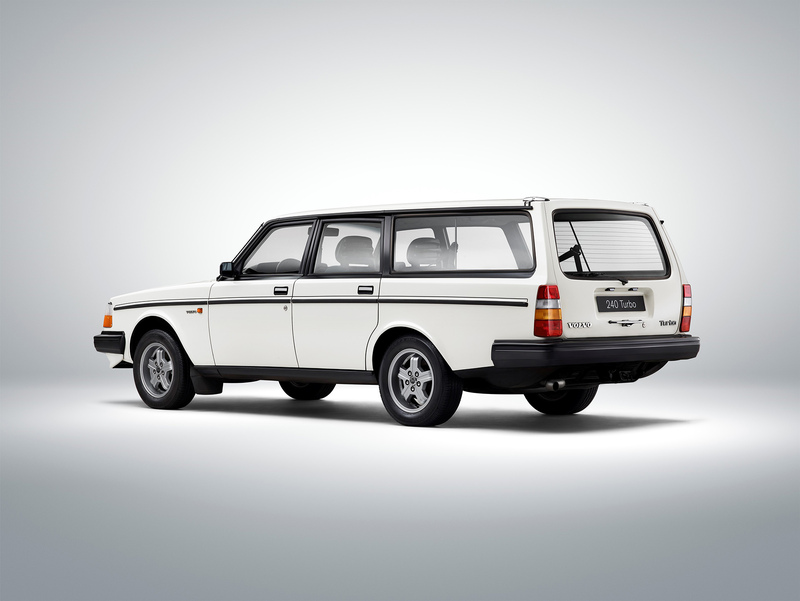 Front, Side. 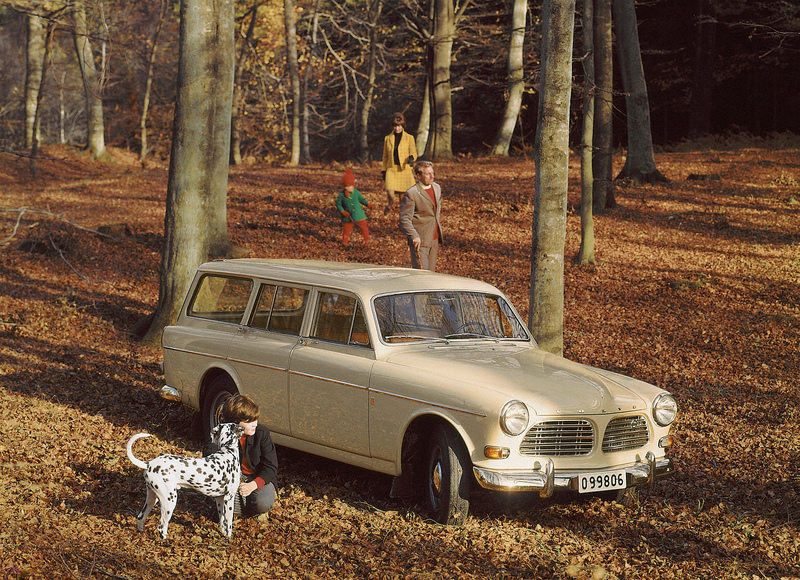 The estate version, the P220, was introduced in 1962 and carried on until 1969. 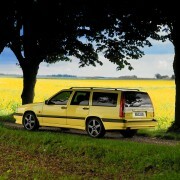 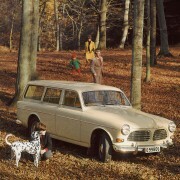 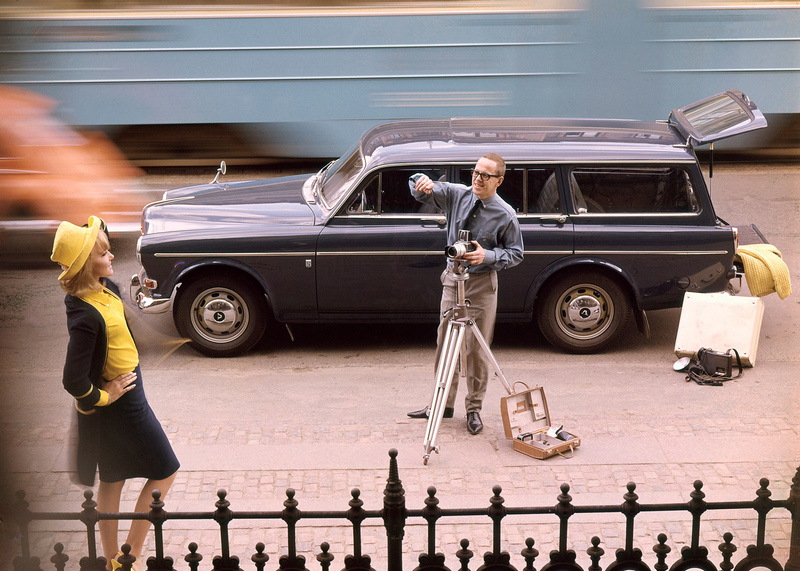 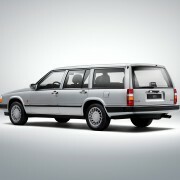 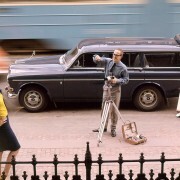 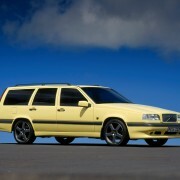 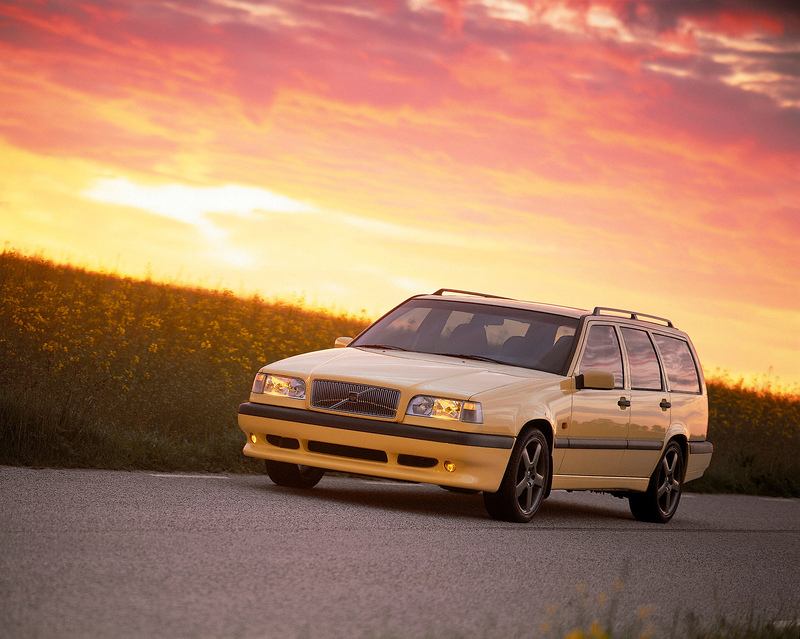 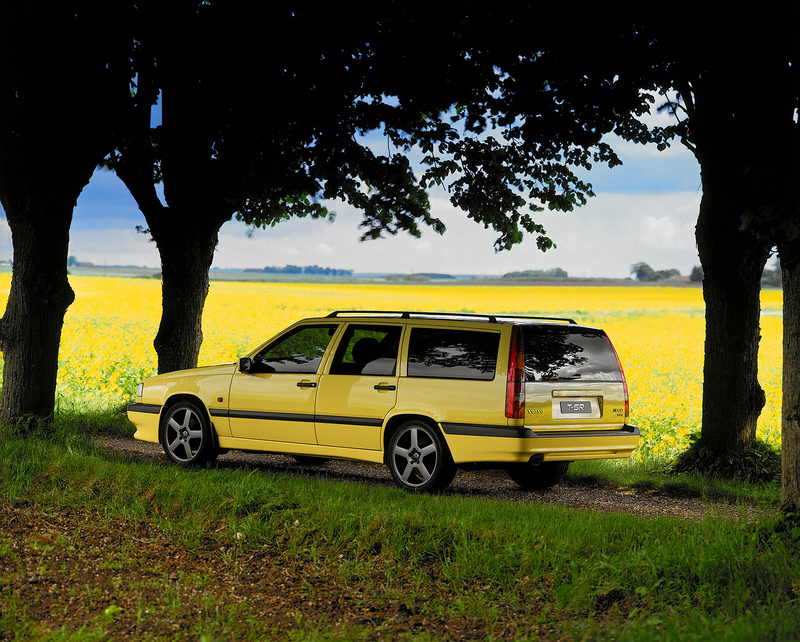 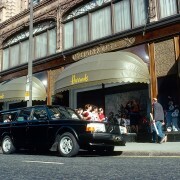 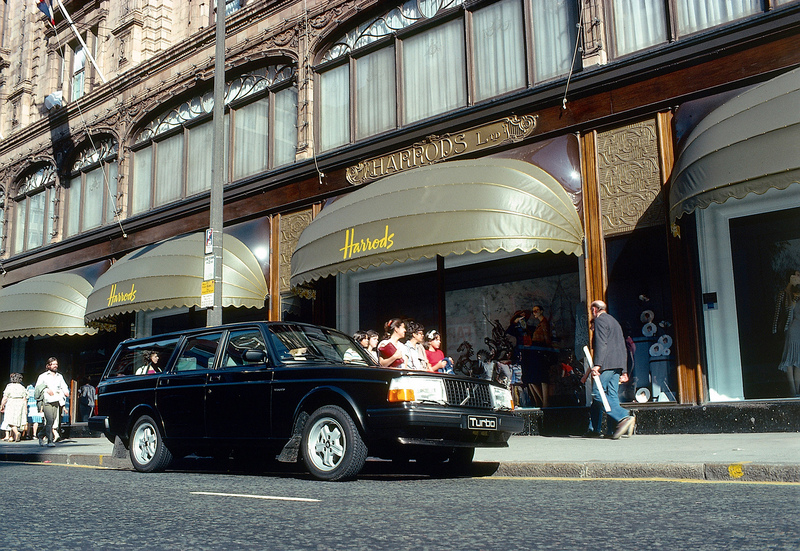 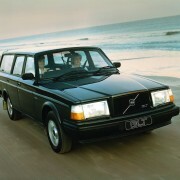 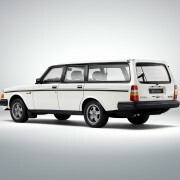 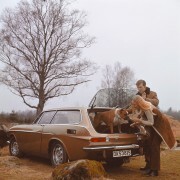 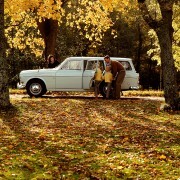 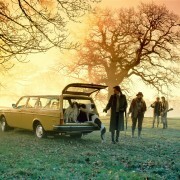 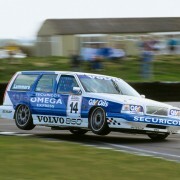 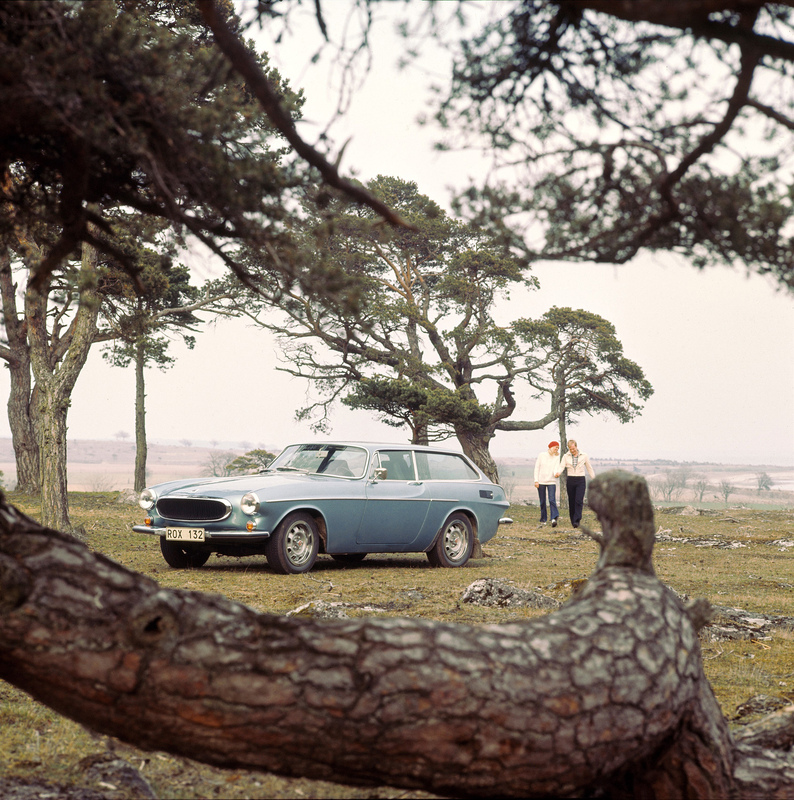 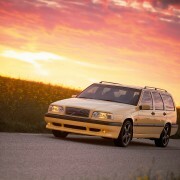 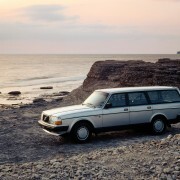 It helped to establish Volvo’s reputation as a strong manufacturer of versatile and comfortable estate cars.